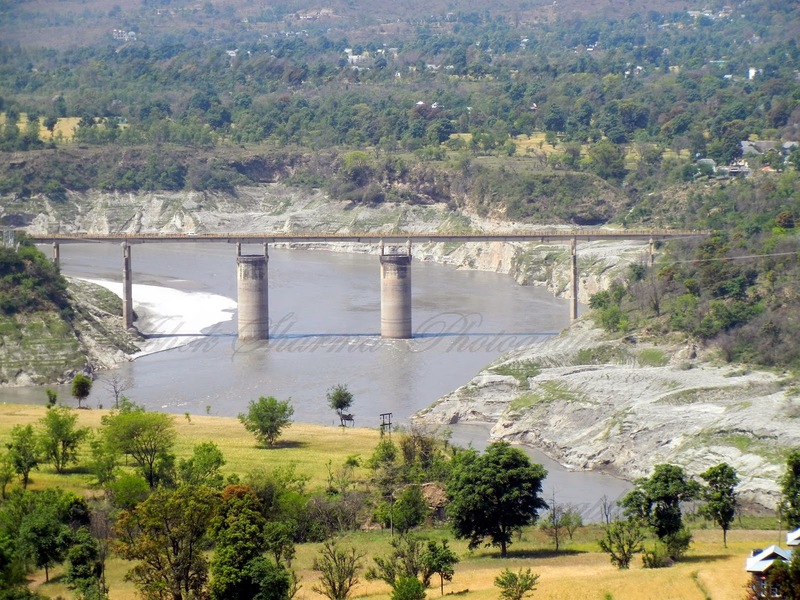 Situated on the south east side of Satluj river, new town of Bilaspur, the first planned hill town of the country is situated at an height of 670 meter above sea level . Being one of the hottest place, it also offer pleasant evening environment. Famous Bhakra Dam on Gobind Sagar Lake “An Artificial Lake” is constructed here. Famous Naina Devi temple, one among the biggest Shaktipheet in India attracts hundred of thousand of devotees from each corner of country. Nalwari Fair: A state fair, famous for Bullock trade is a held every year in the month of March. The idea of conducting this fair was given by W. Goldstein. Gugga Fair: This is commemorating to remember famous victory of Hindu Rajput prince over his enemies. People have a faith that worship of Gugga saves them from the danger of snakes. Baisakhi Fair: This is mostly celebrated in the plain of Northern India and since it was earlier the part of Punjab, so can see this also in local. Held at Markand Jukhala, famous for its natural spring, mostly married people used to come here for bath in sacred water. Shahtlai Fair: A very famous among the devotees, attract lot of crowd due to Baba Balak Nath Shrine, last for one month. Basant Panchami : This welcome spring season and kids used to fly kites on this day with great fun. People prefer to wear dresses, mainly yellow in colour, cook yellow rice and other sweets. Chet: In plain area of Himachal Pradesh state, this holds special importance, as this is the beginning of first month of the Lunar year, considered to bring happiness and prosperity. Janam Ashtami : As we all know this is the day to worship Lord Krishna. Long hours worship in the Krishna temples, religious songs and dance is all about to get close to that LORD. iver or Khad flowing nearby.